This group ventures beyond the territorial trappings of genres until their music hits a cinematic free space where elegant pop hooks, mandolins, cello, horns, and harmonies combine for pure magic. 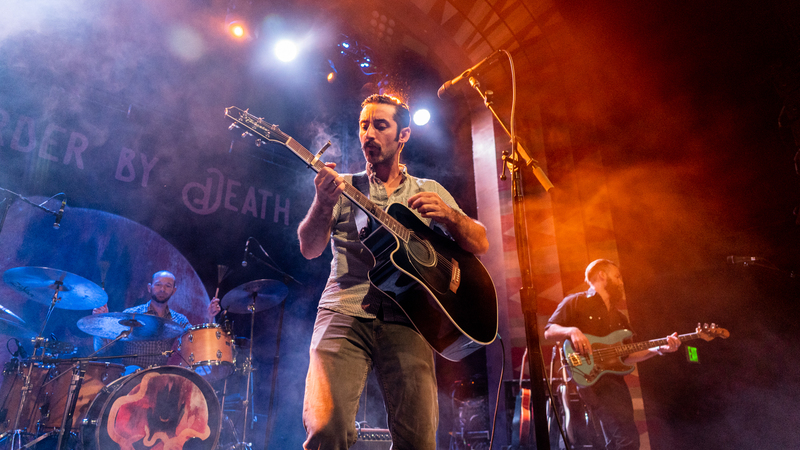 Murder by Death have quietly proven themselves to be the best in the game when it comes to longform yarn-spinning...Every album feels less like a studio recording and more like a well-worn Cormac McCarthy book. 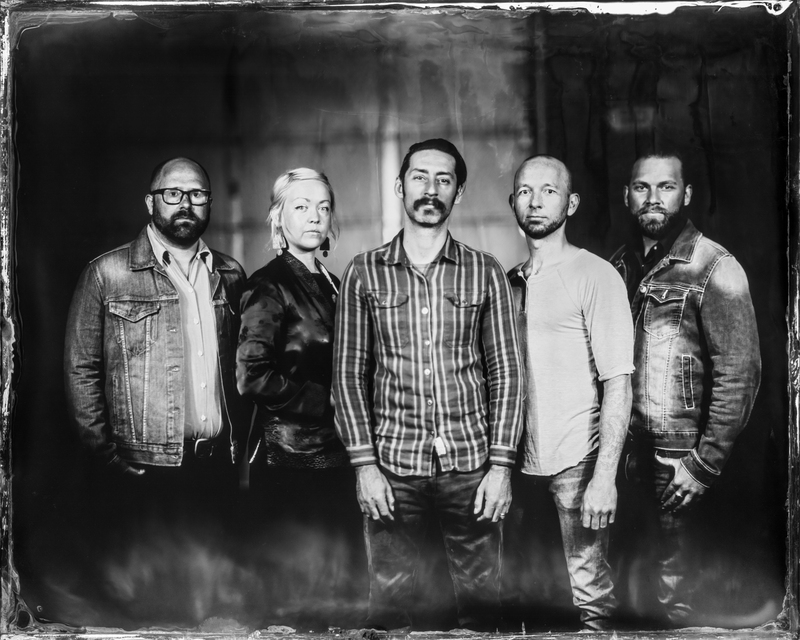 Over the course of a nearly 15-year career, the band Murder by Death has taken a leading role in a growing effort to unite indie rock with country and folk. 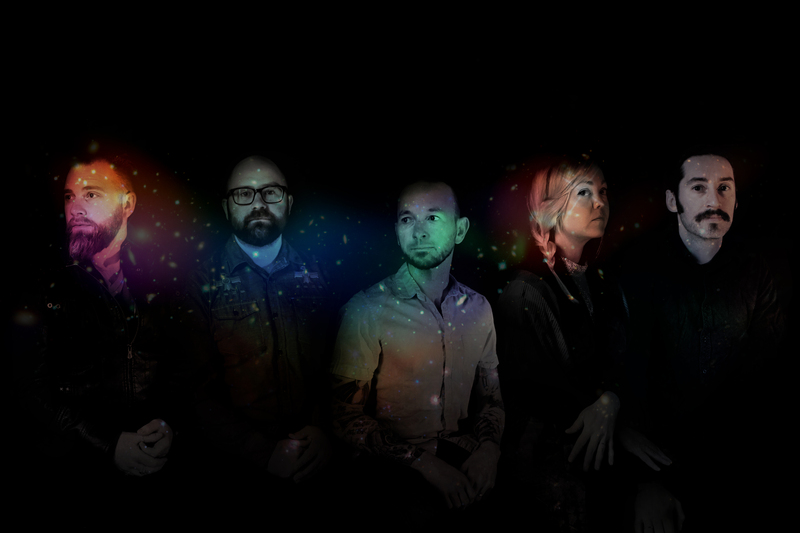 On the surface, Murder By Death is a Louisville, KY/Bloomington, IN quintet with a wry, ominous name. But behind the geography and moniker is a band of meticulous and literary songwriters matched by a specific brand of brooding, anthem-riding balladry and orchestral indie rock.